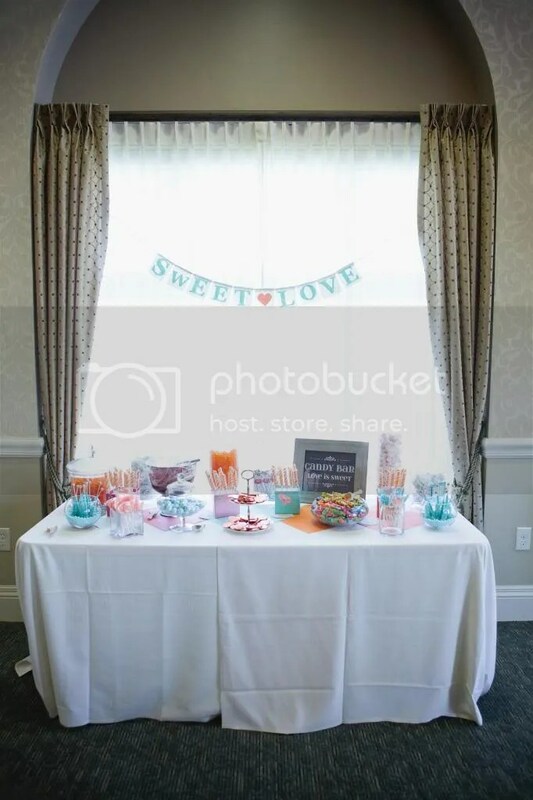 We recently had a customer email us pictures of our Candy Bar Love is Sweet printable that she purchased and used at her wedding. I love her wedding colors! 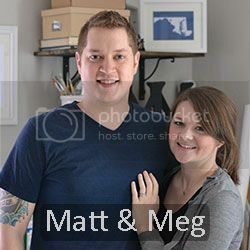 The pictures turned out great so we wanted to share them with you all. 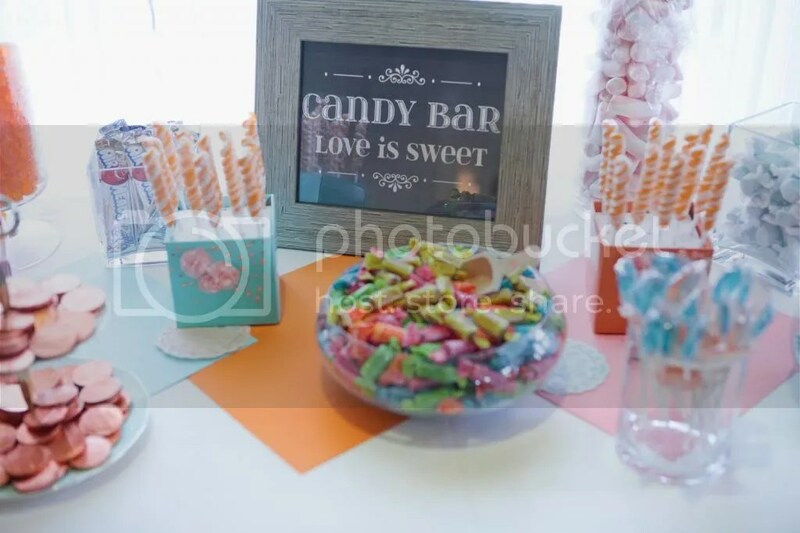 Candy Bars are such a fun addition to any party. You can give guests little paper bags with your initials stamped on them, mason jars, boxes and so on. It’s a favor that your guests will enjoy and use! « Simple and Quick Mother’s Day craft to give!